Shop 2 68-70 Dixon St, Sydney NSW 2000. 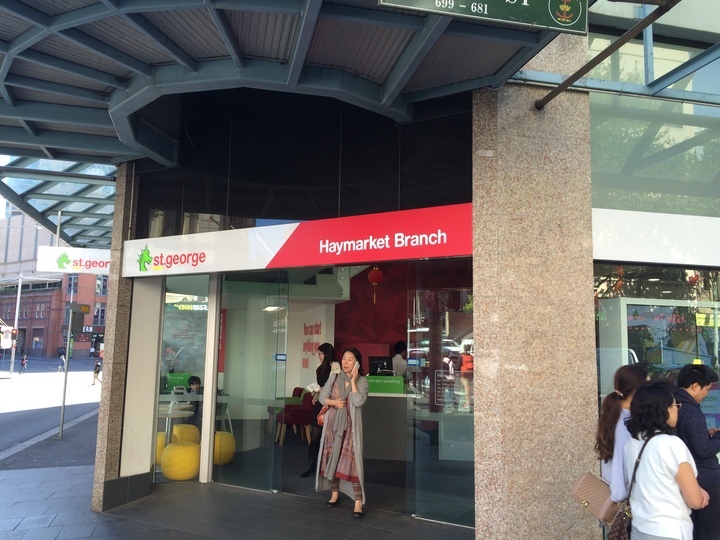 Shp 4/ 770 George St, Haymarket NSW 2000. Cnr of Little Hay St & Dixon St, Sydney NSW 2000.